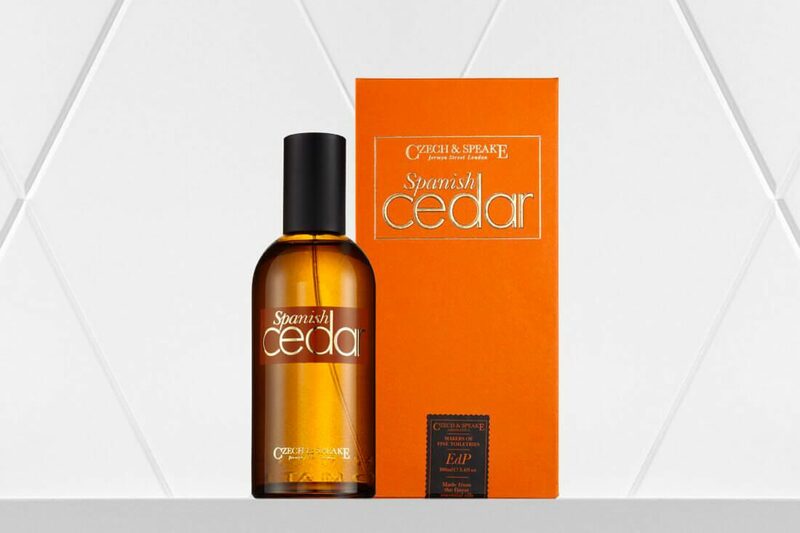 Jermyn Street based, fragrance crafters Czech & Speake have announced their latest addition; Spanish Cedar. So far, it’s available only as a 100ml Eau de Parfum, priced at £105. 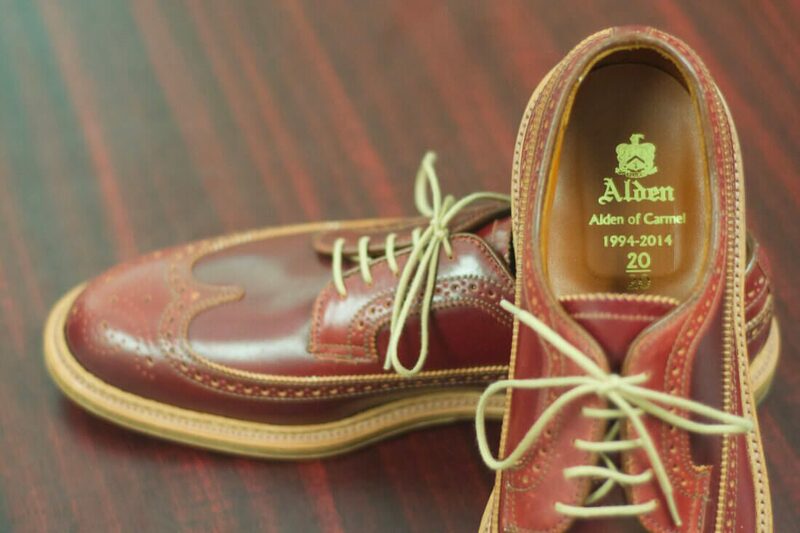 Under the guidance of Mr ￼Frank Sawkins, founder of Czech & Speake, Spanish Cedar was inspired by Spain, and his memories of holidaying in Menorca as a young man. Riding on the back of a Bultaco bike into the deserted sang coves, surrounded by the sun scored pine and cedar trees with their resinous scents. Mr Sawkins translated these memories into an exotic blend of woods, resin, smoky notes balanced with citrus and piquant notes. A future classic? Potentially. It certainly has all the ingredients to become one. Whether it can topple the mighty No.88 line remains to be seen. Look out for additions to the Spanish Cedar range, I say.